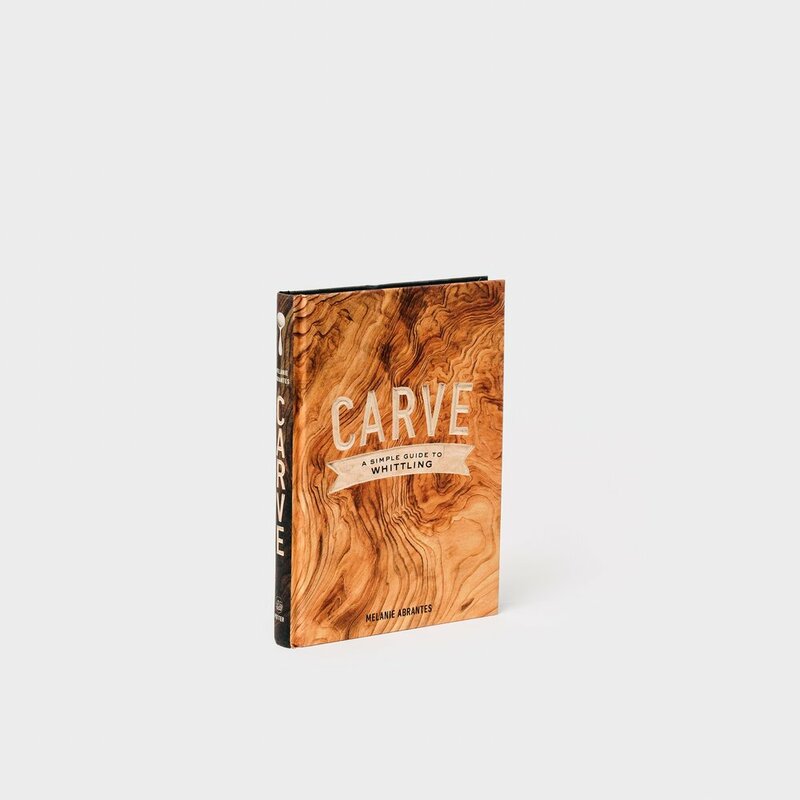 Carve A Simple Guide to Whittling is now available! YAY! My book is out!!! I am so excited to launch Carve! Thank you to my publishers Clarkson & Potter and editor my editor Angelin Borsics for making such a beautiful book! I can't wait for everyone to start carving and getting their hands dirty! Don't forget band-aids! See inside the book below!